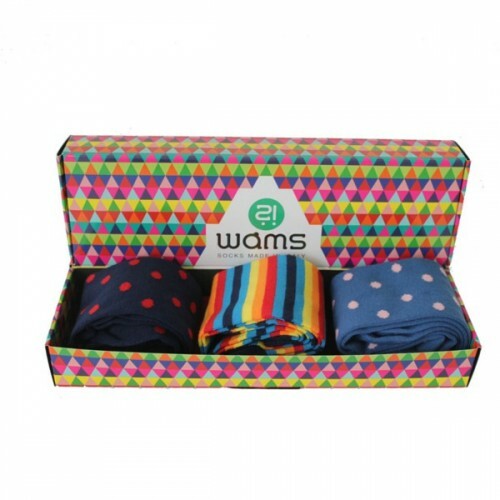 Confezione regalo Calzini verde WAMS-Where Are My Socks?! 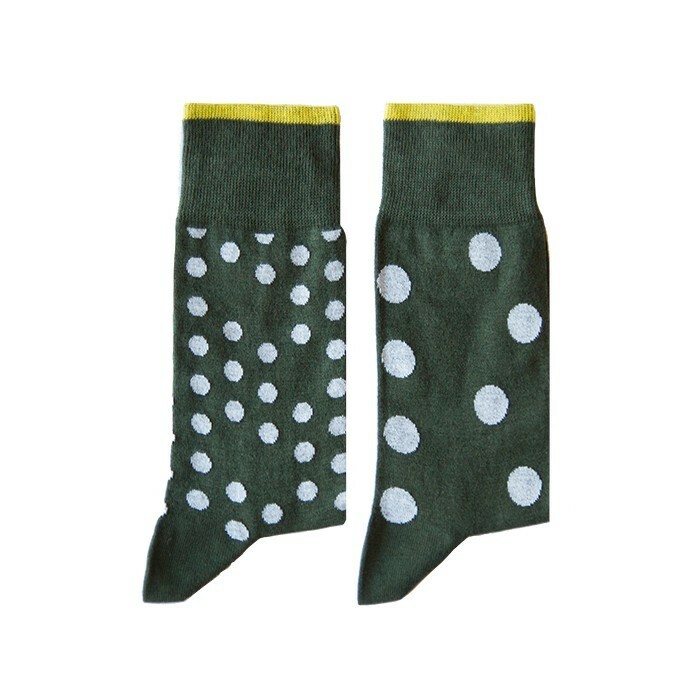 Green is your favorite color? 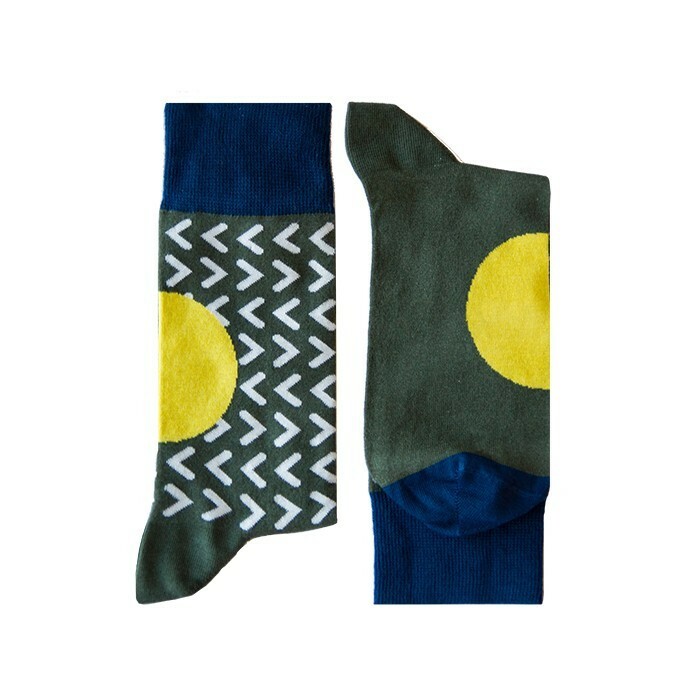 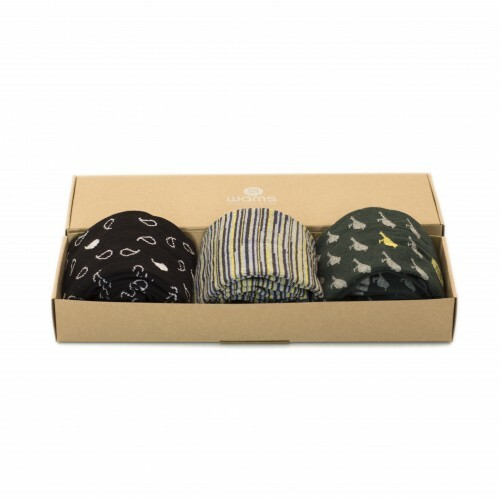 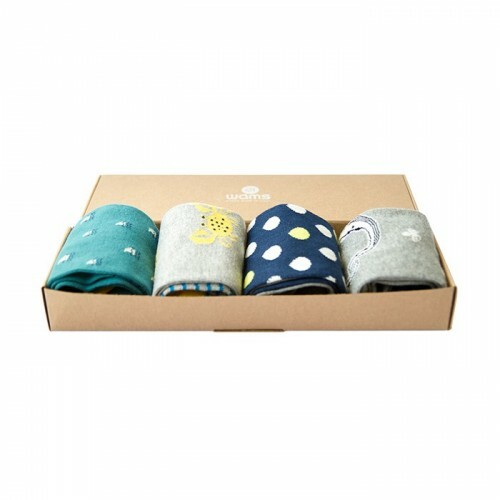 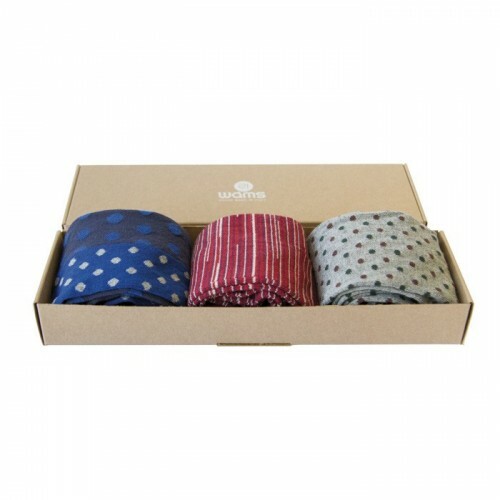 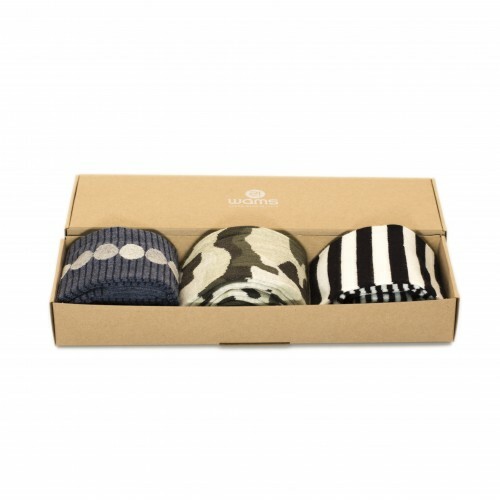 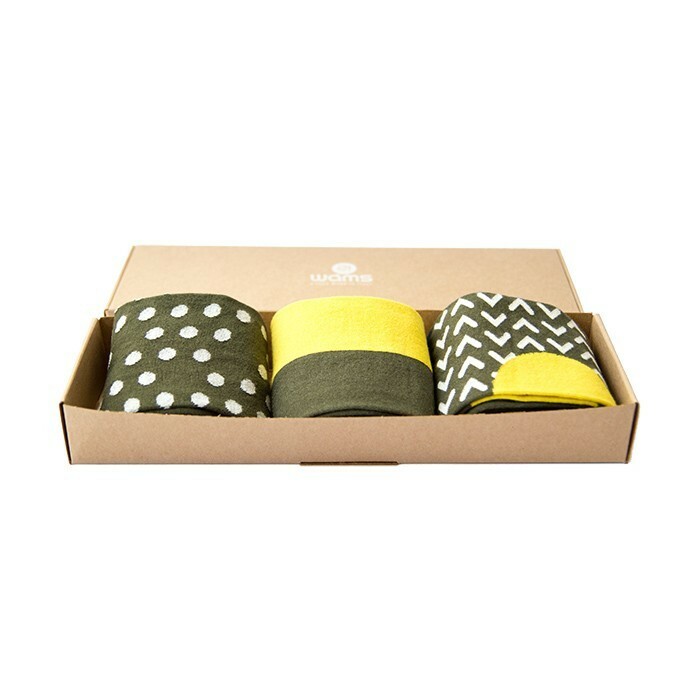 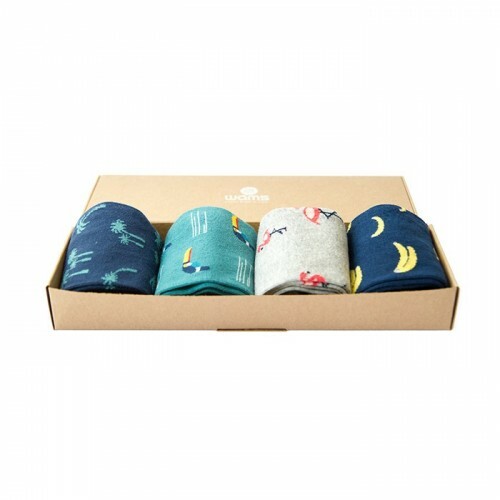 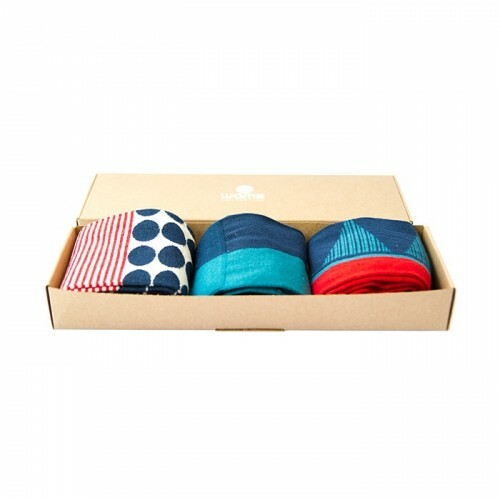 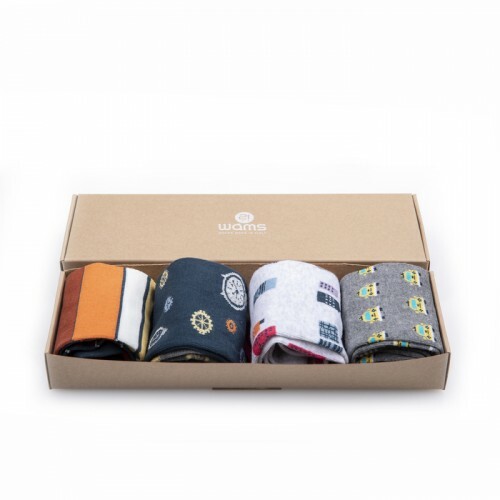 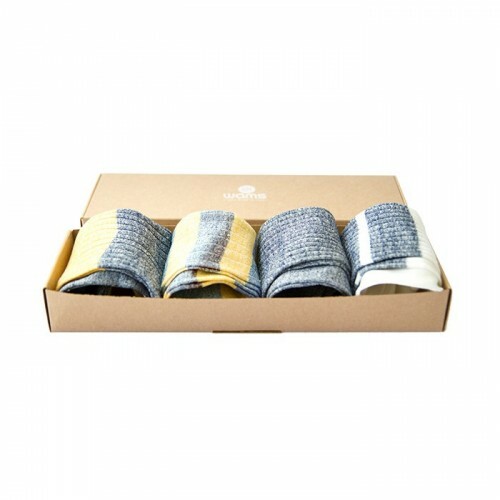 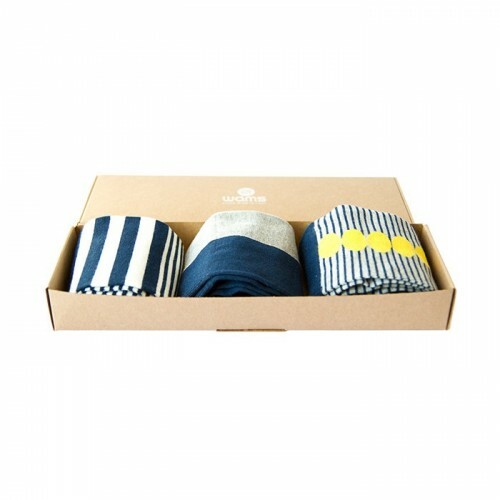 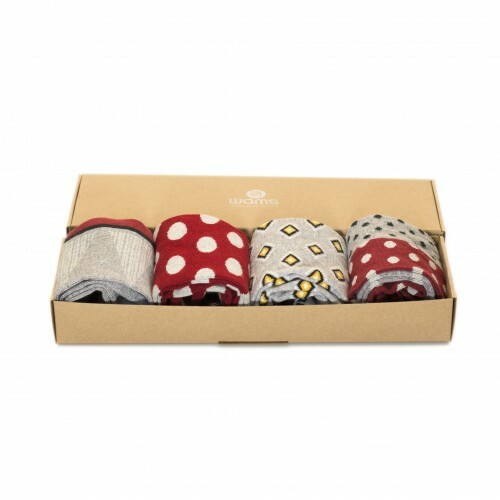 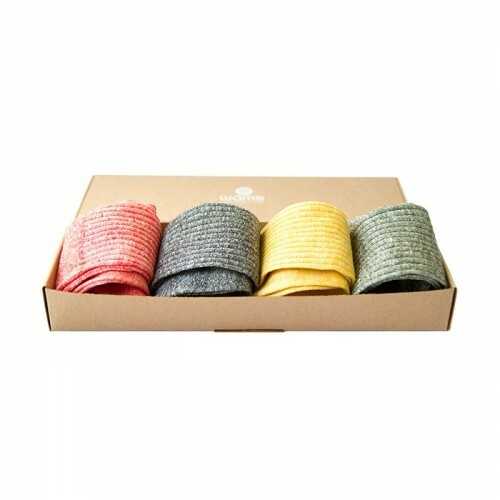 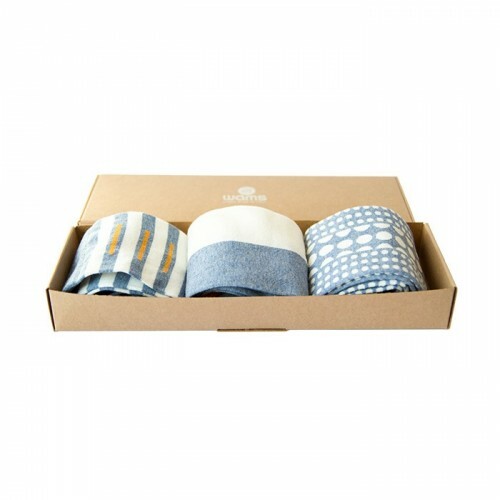 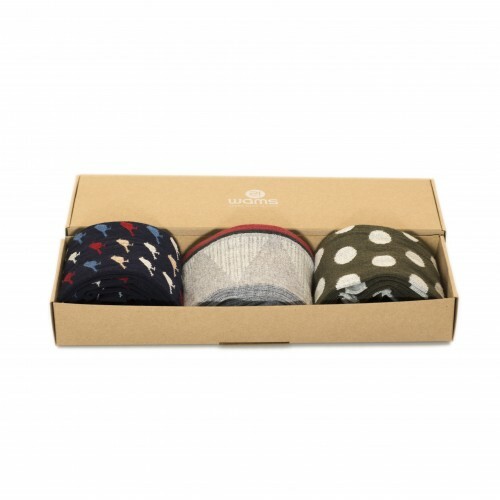 Our Green Finest Cotton Socks Box contains our socks Dots Party, Green Colorblock, Art all of them in nuances of green and yellow. 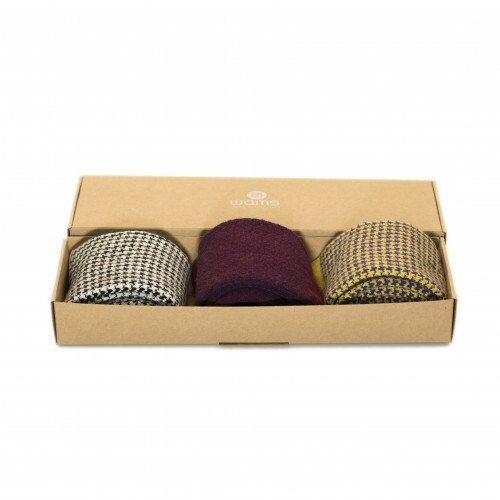 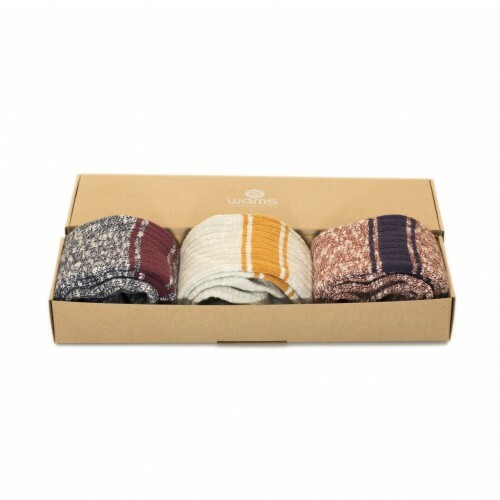 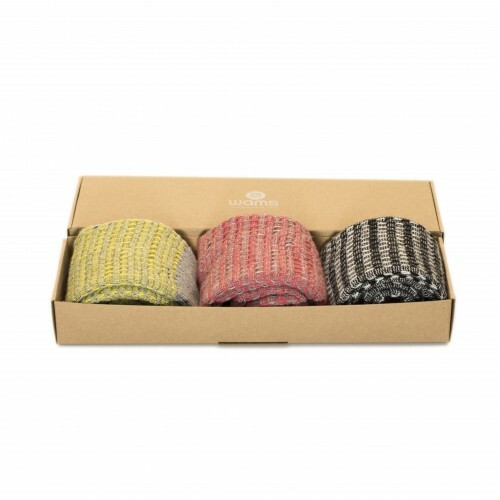 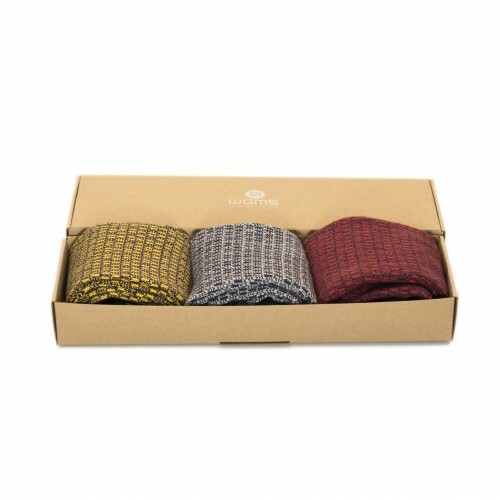 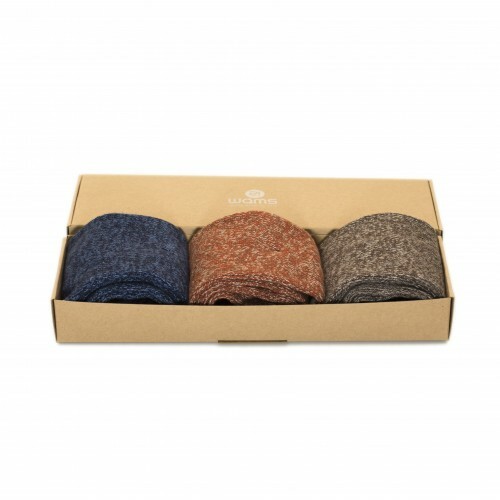 They are knitted from finest combed cotton, have a hand-linked toe and a softer cuff for more comfort. 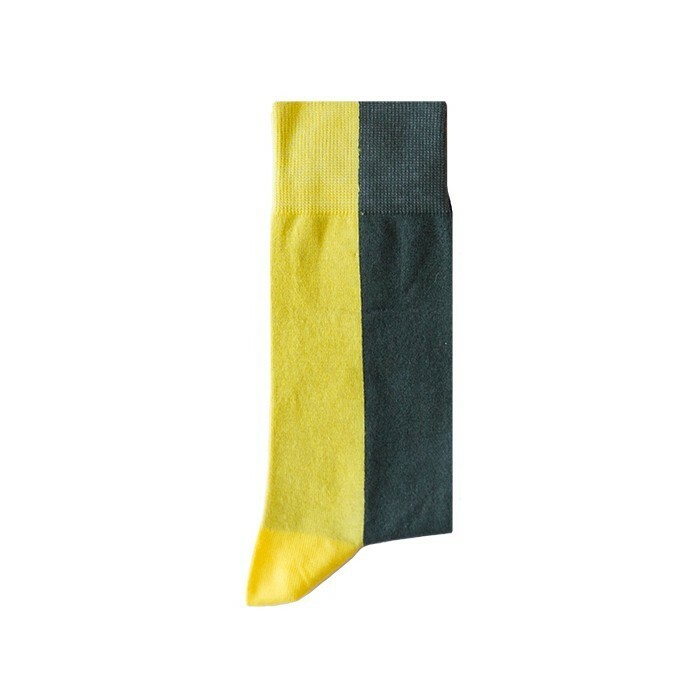 Unisex Socks in sizes for women and men.